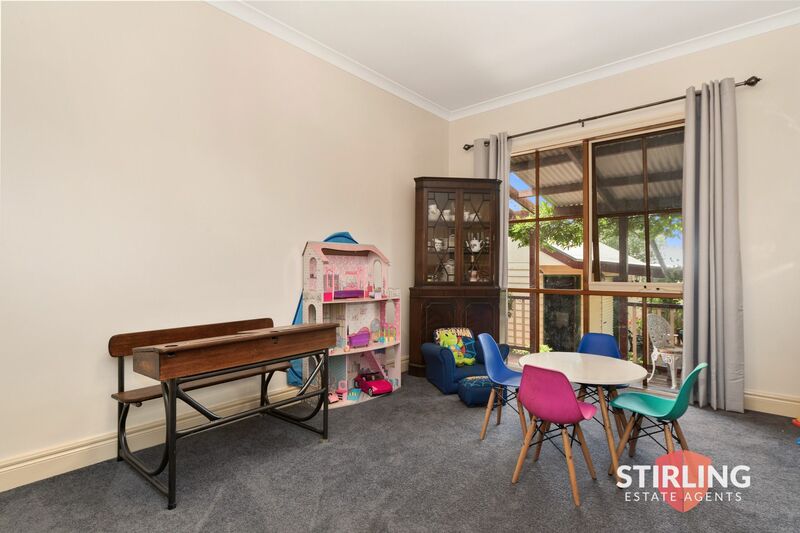 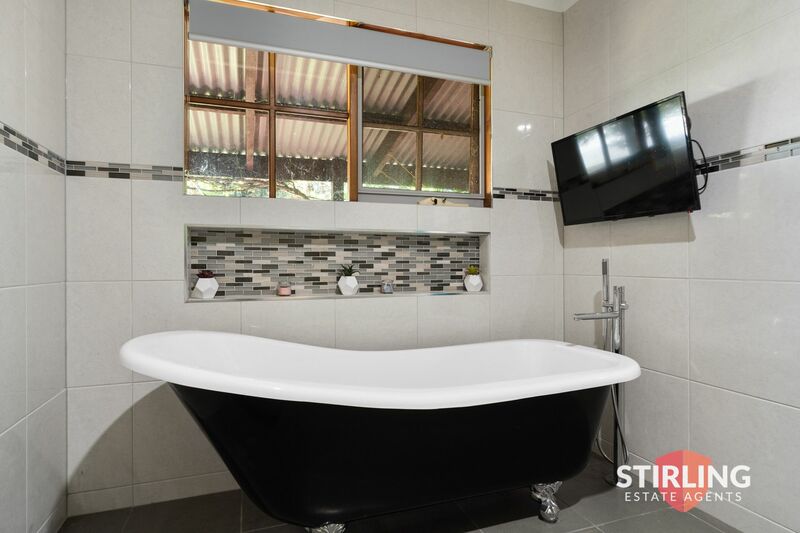 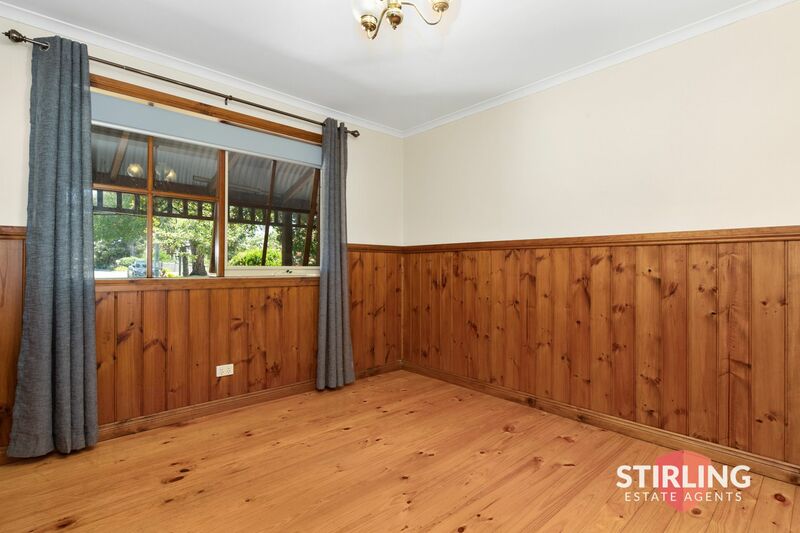 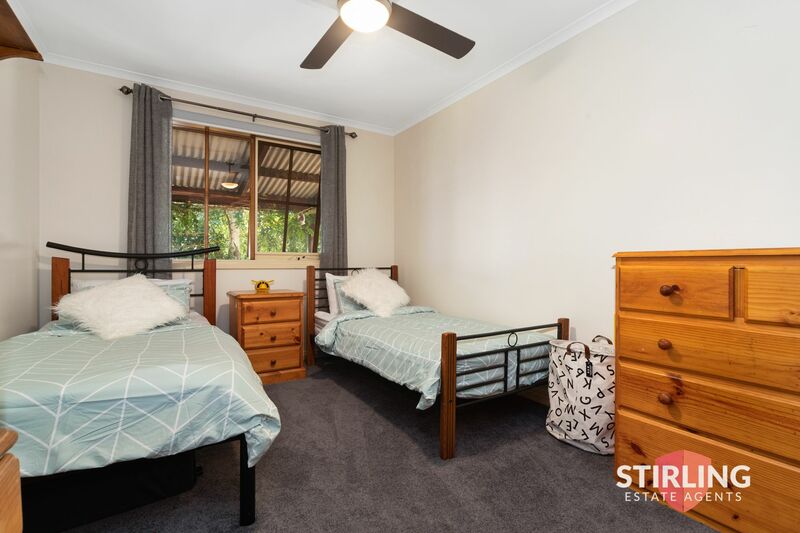 This stunning Character home is well presented and boasts a modern interior with spacious living; low maintenance backyard, Studio and a sought after location that together makes this an excellent opportunity for young families and investors. 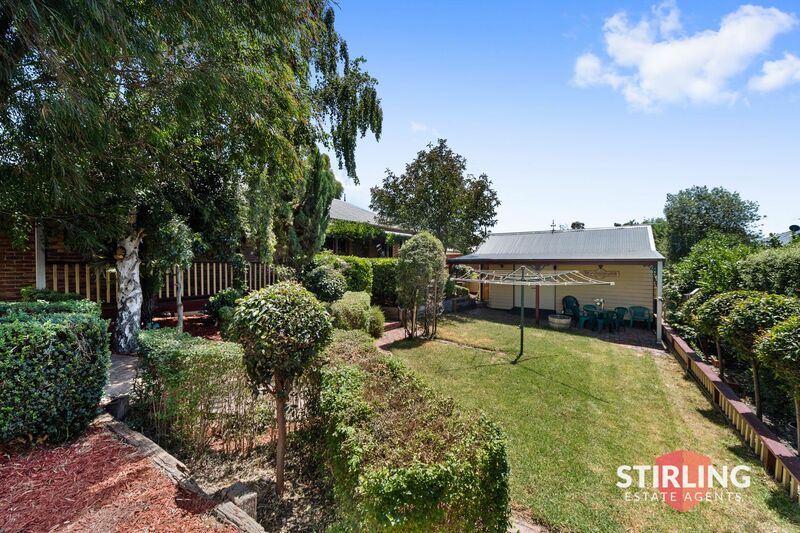 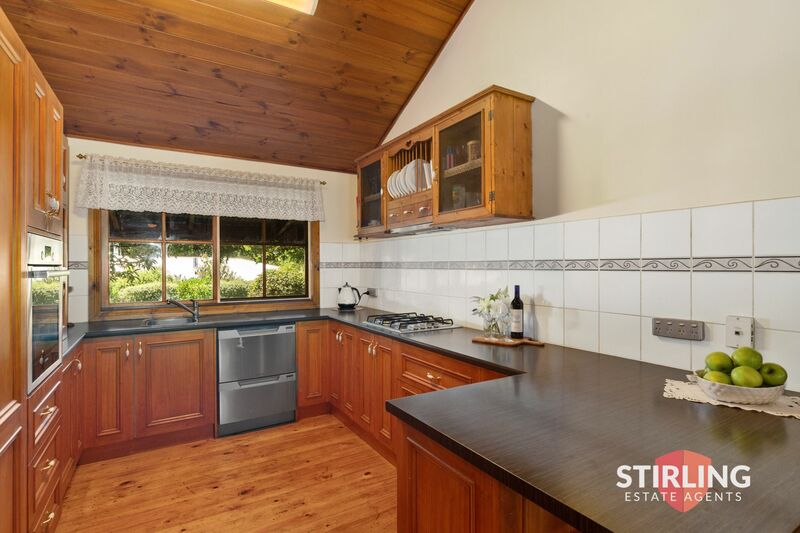 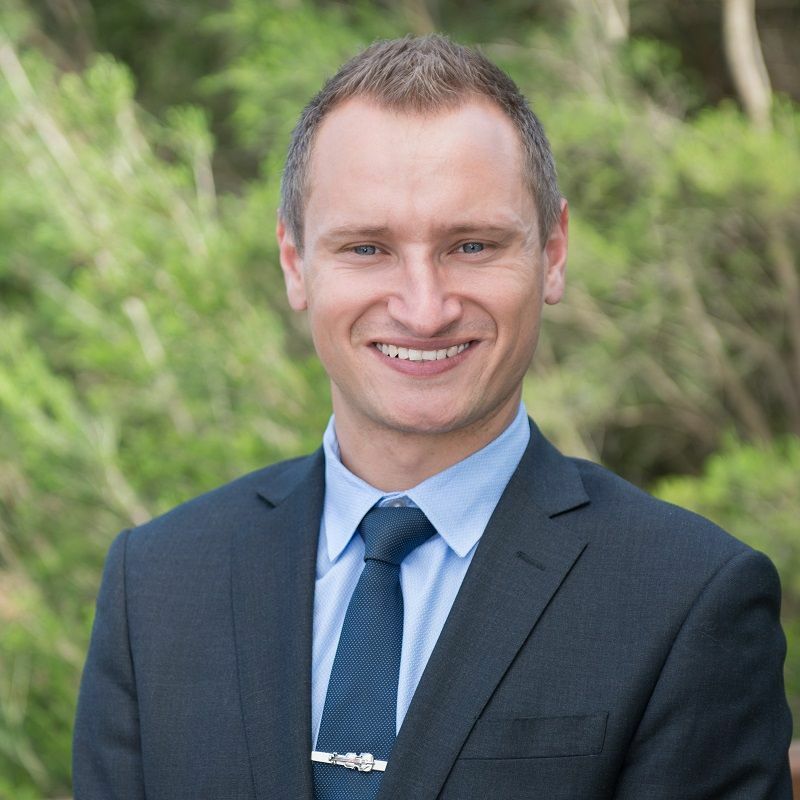 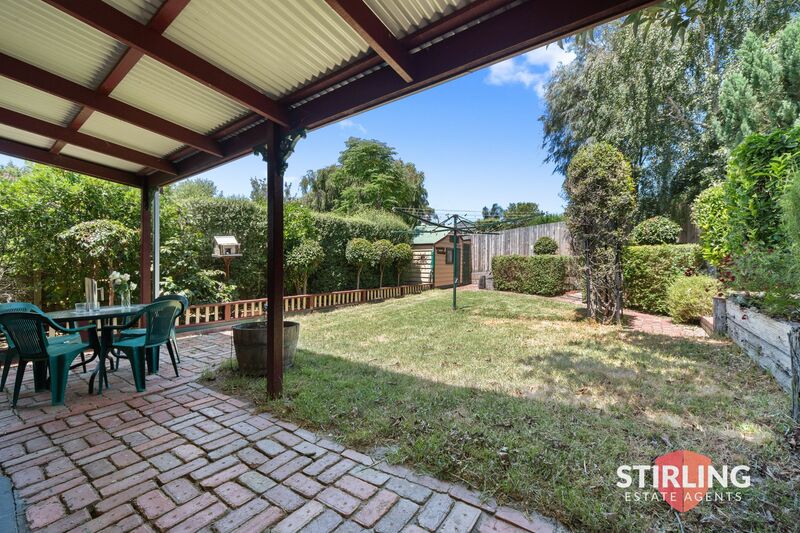 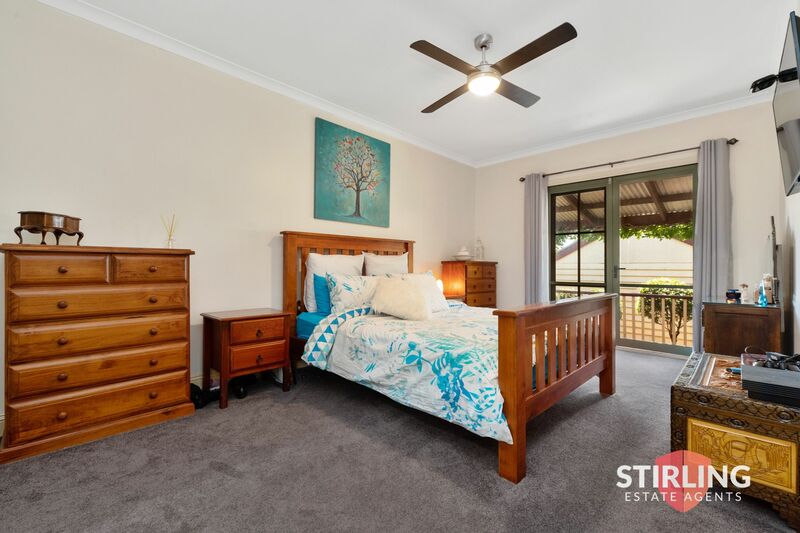 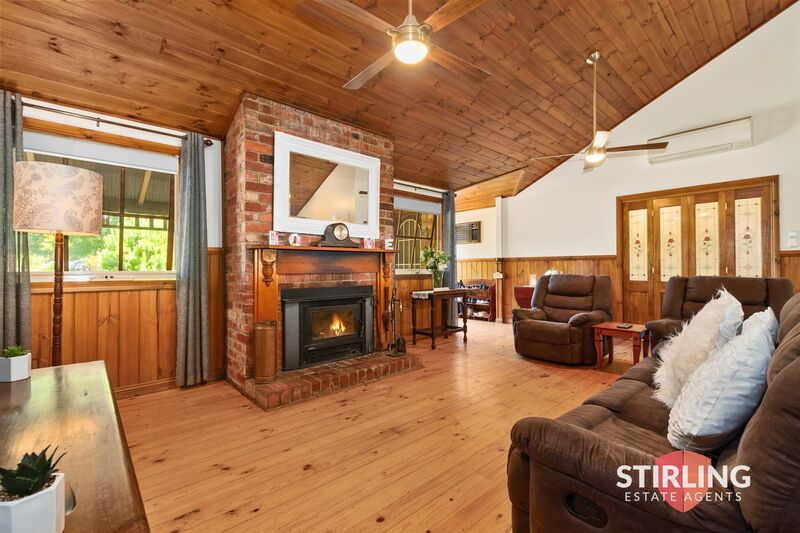 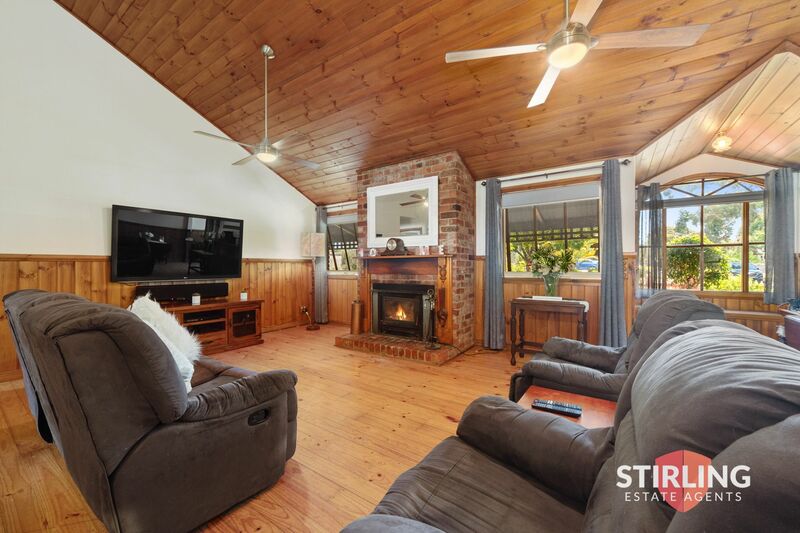 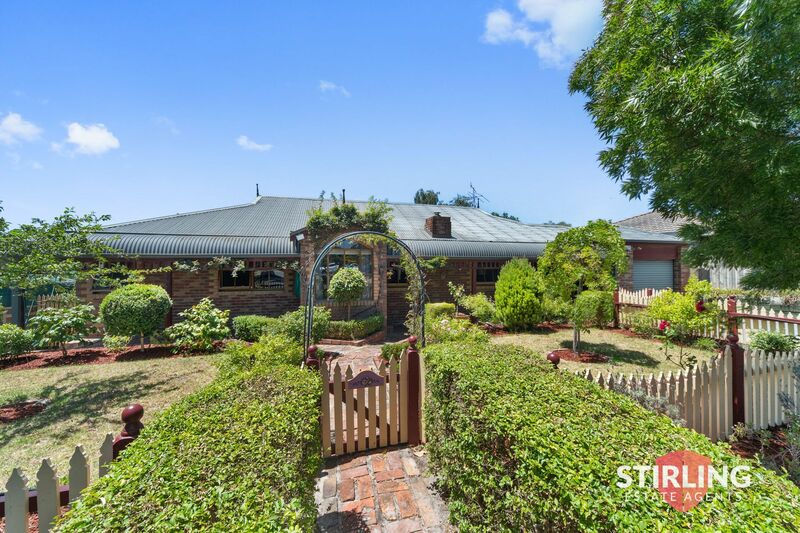 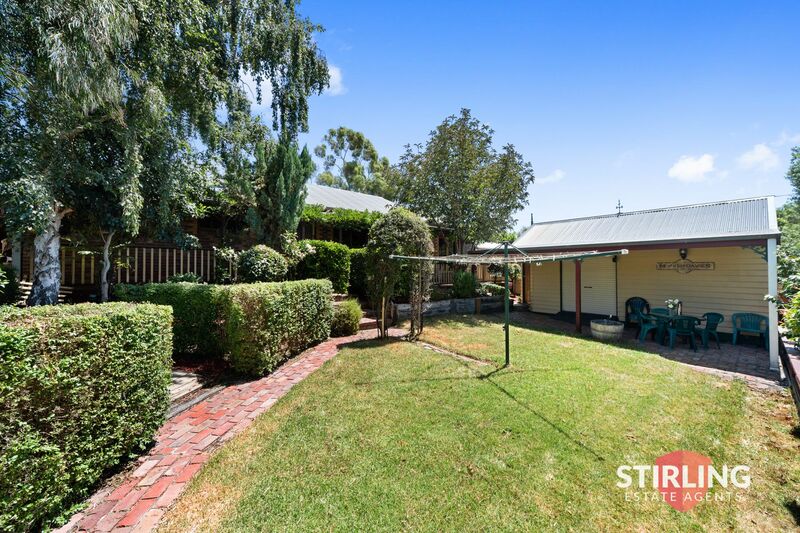 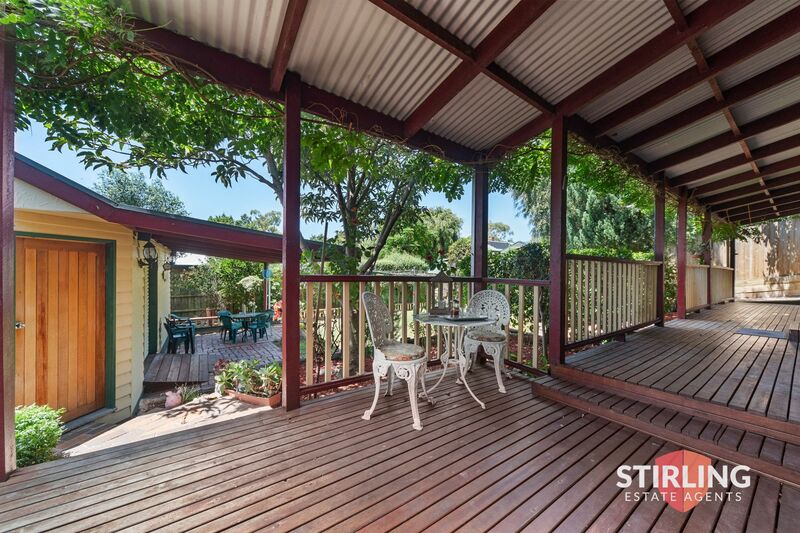 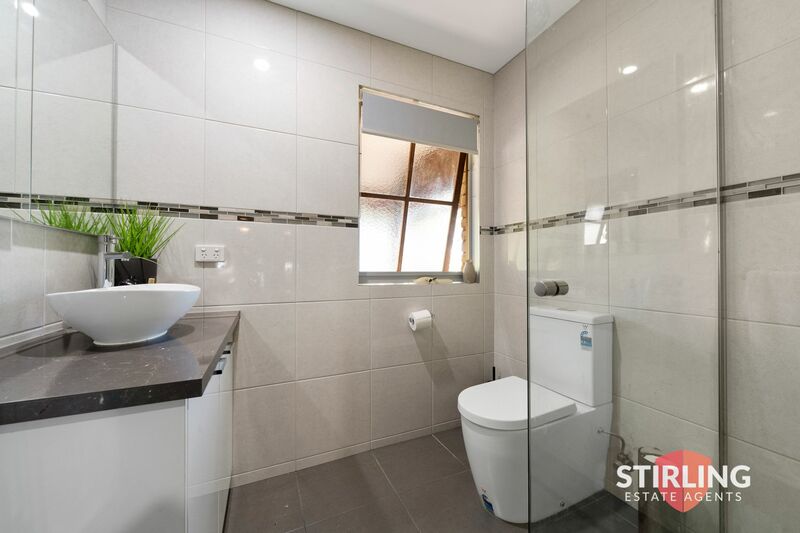 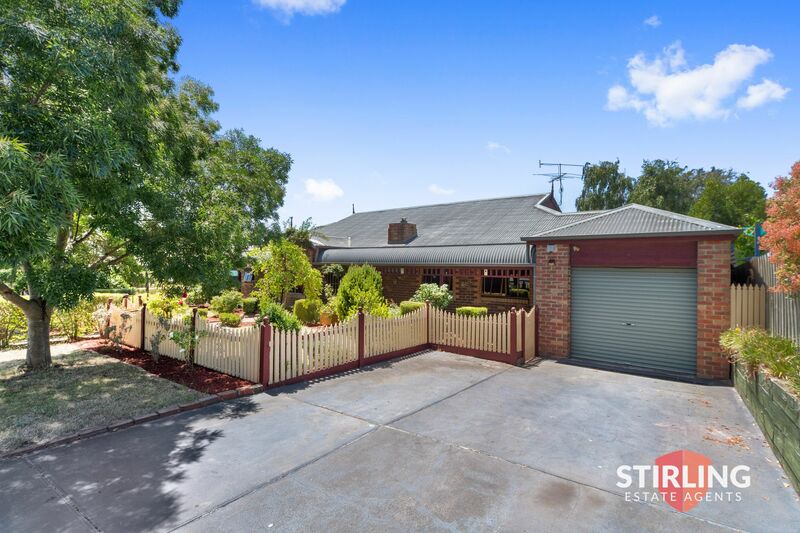 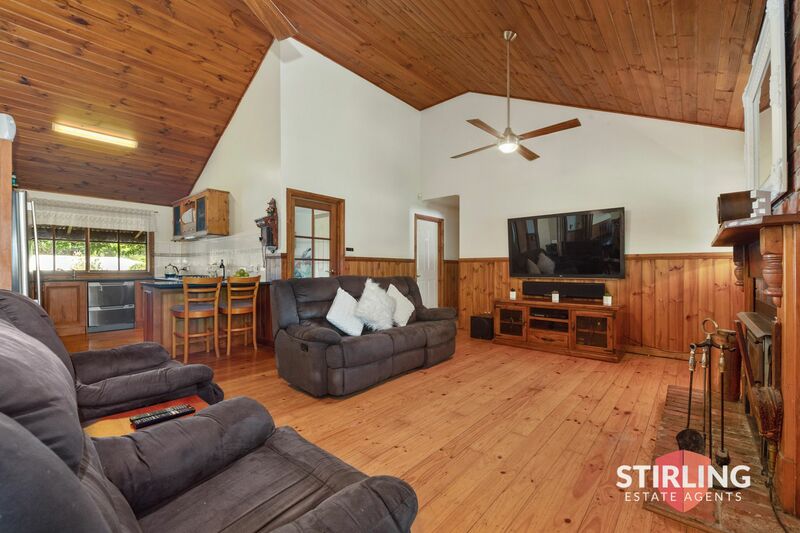 Conveniently close to the local general store, boat ramps, foreshore, and bushwalking tracks, while remaining only a short drive to local schools (Tooradin, Pearcedale) and short drive into Cranbourne shopping precinct. 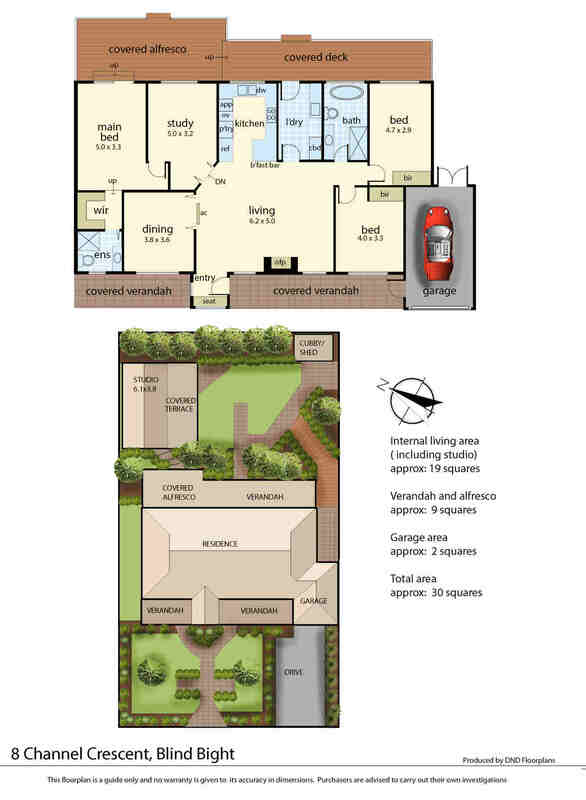 Inside features three good size bedrooms, and a study/4th bedroom or second living area. 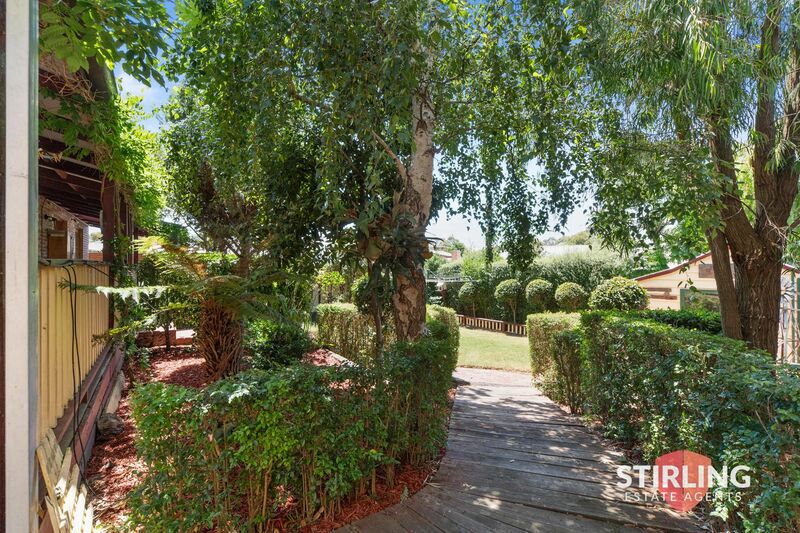 The master boasts dressing room/walk in robe, updated ensuite and access to the covered alfresco. 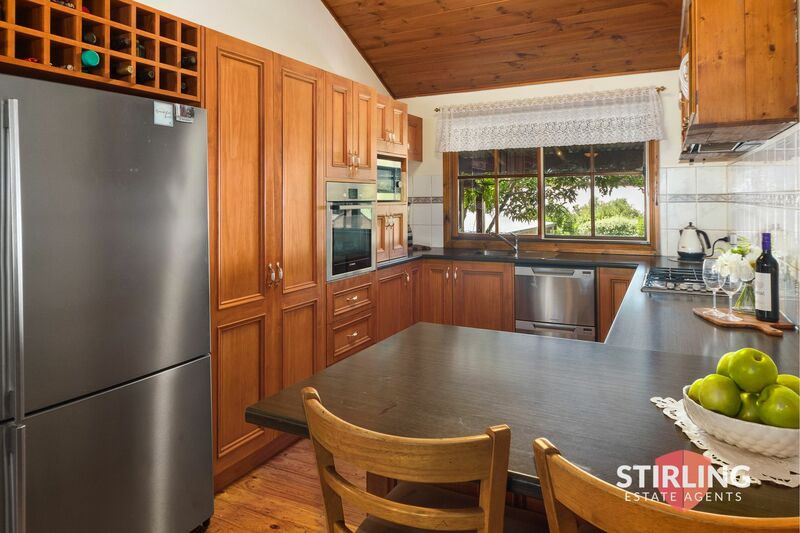 A roomy kitchen with modern stainless steel appliances and plenty of storage opens out to the large living area and a formal dining room and overlooks the outdoor entertaining area. 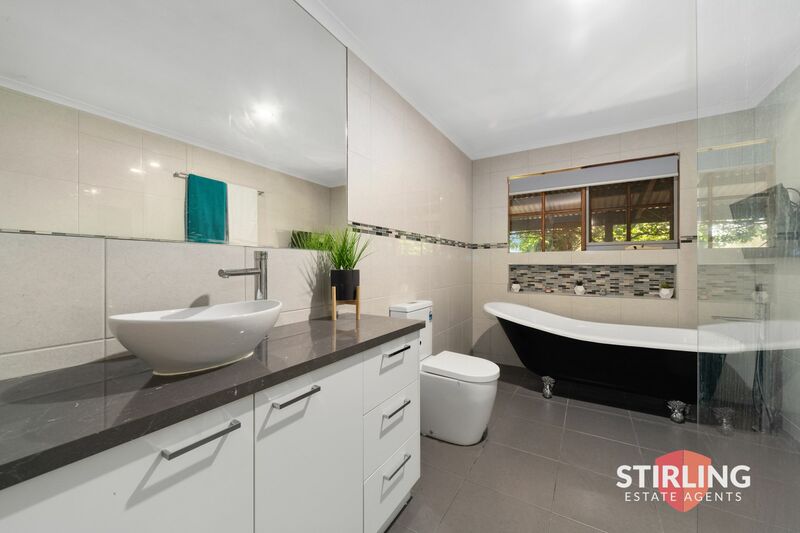 A light and bright updated family bathroom with claw foot bath services the remaining bedrooms. 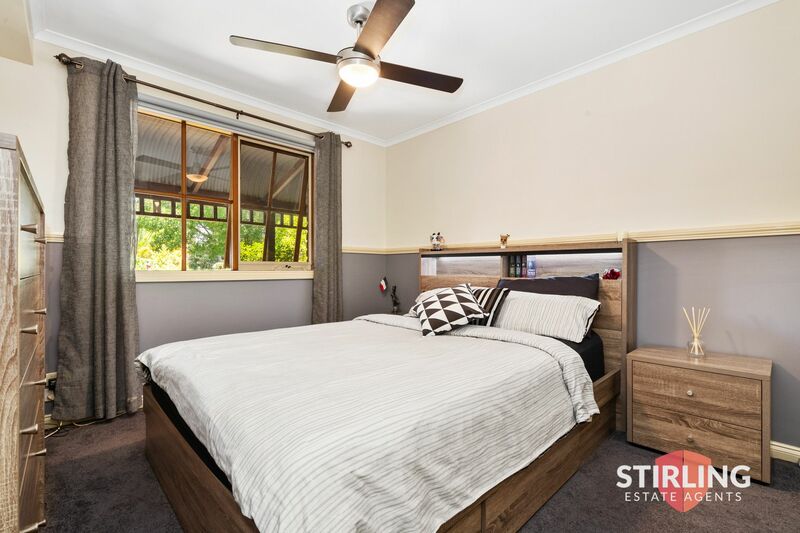 Notable highlights include fabulous flat block, established gardens, large Studio/ workshop space, alluring open fir place, ceiling fans throughout, vaulted ceilings, claw foot free standing bath, Stone bench tops to bathrooms, split system heating and cooling, stainless steel kitchen appliances, polished timber floors & new carpets this property is set to sell call your #coastalvillagespecialist Jason Stirling today.